Join with us and become part of a voice that helps develop state agricultural policy through the Horticultural Council and NC Farm Bureau. 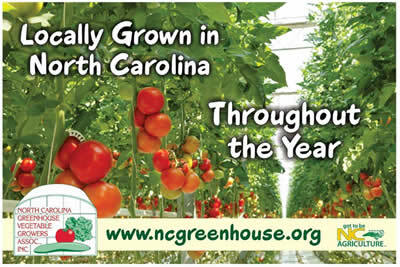 Recieve a quarterly newsletter with information on all aspects of greenhouse vegetable production. Take advantage of our NCDA & CS Marketing Assistance. 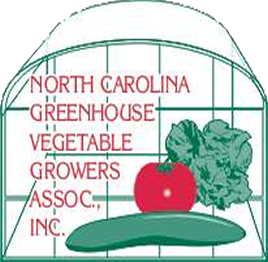 Enjoy the Annual Conference with presentations, greenhouse tours, and opportunities to communicate with other growers. Which country produces the most tomatoes?